Benefit of ‘Privilege Communication between Husband and Wife’ [S.122 Evidence Act] not available in Family Court Proceedings, said the Court. 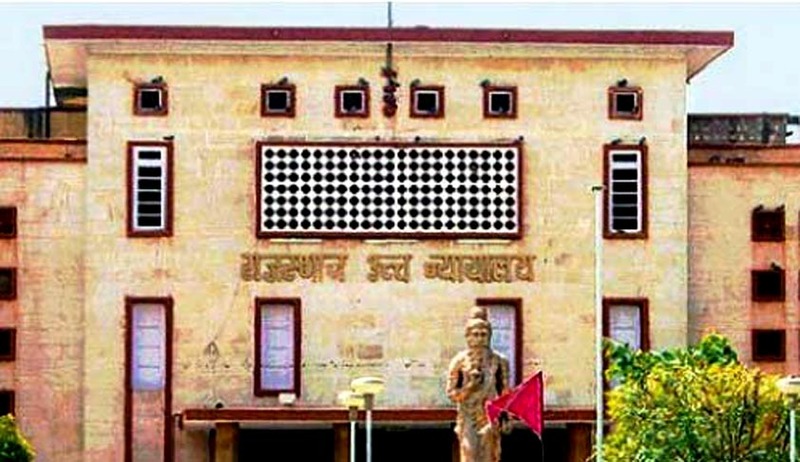 The High Court of Rajasthan has held that Family court can admit the evidence in the form of Pin Hole camera with a hard disk memory on which a recording was done, as Primary evidence and Section 65 B of Evidence Act is not applicable, since it deals only with Secondary evidence. Justice Alok Sharma dismissed the challenge by the wife against the admissibility of the electronic record (Pin hole Camera, memory and recordings) filed by the husband in a family court, along with the affidavit in evidence in support of the divorce petition and also held that the privilege in respect of the husband and the wife's communication under Section 122 of Evidence Act would not attract in Family court proceedings.